Zeta Phi Beta Sorority, Inc. Sigma Omega Zeta Chapter is proud to welcome its newest member. 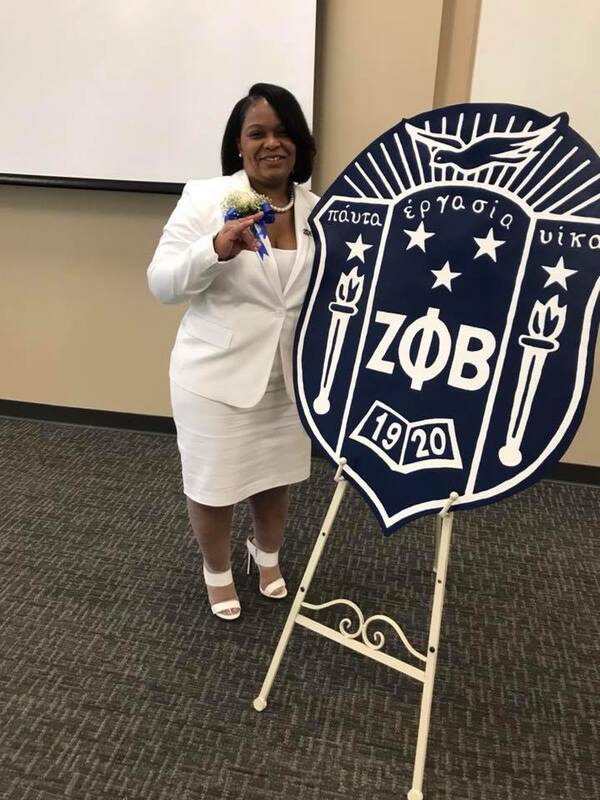 In March, Soror Demetria Blalock was initiated and celebrated by the chapter. 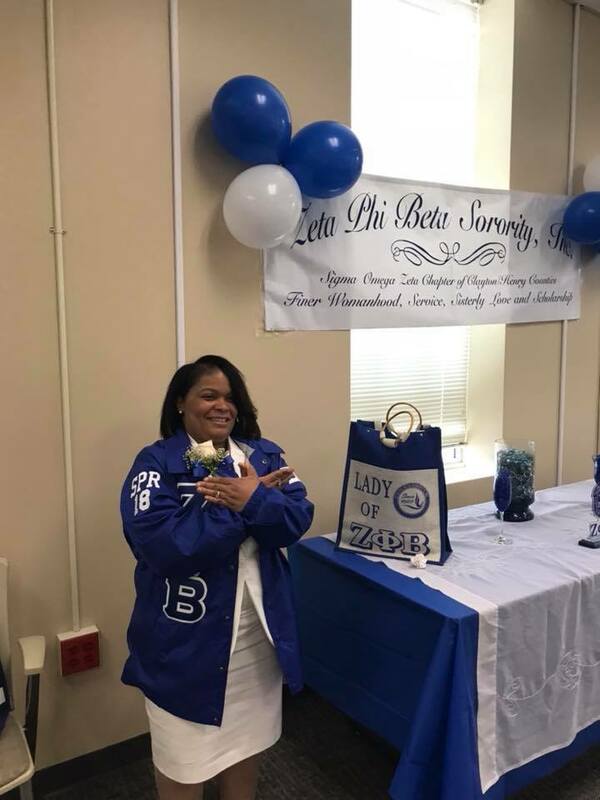 Afterward, a reception was held in her honor where her Sorors lavished her with gifts and warm words of welcome. 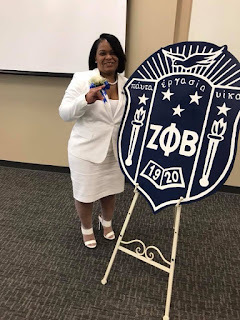 Demetria is known to her Sorors as "Ace of Persistence" because of her undying commitment to become a finer woman of Zeta Phi Beta Sorority, Inc. Soror Blalock, we honor you and celebrate you in this accomplishment!